Here is another Looks for Less post featuring celebrity street style. I did one like this a few weeks ago, and I hope to make them a post series, so here is round 2! P.S. 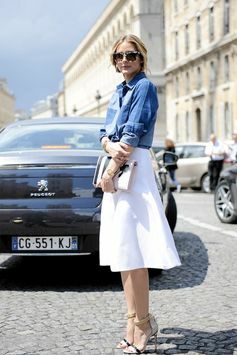 I'm in NYC this week but I have a few posts scheduled First we have this look from Olivia Palmero via One of the reasons I love this look is it's great inspiration for any outfit featuring any similar top and skirt, they are so versatile. 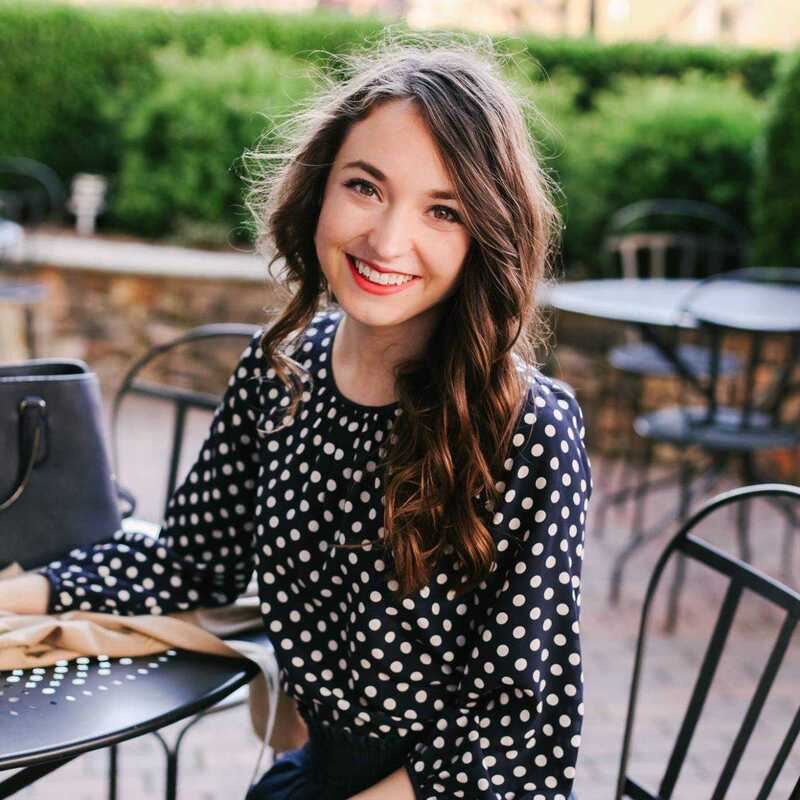 This look could be worn with just about any shoes or accessories! And this next look is from Reese Witherspoon via This is such a fun summer look, I always love putting white with really bright colors like this pink!